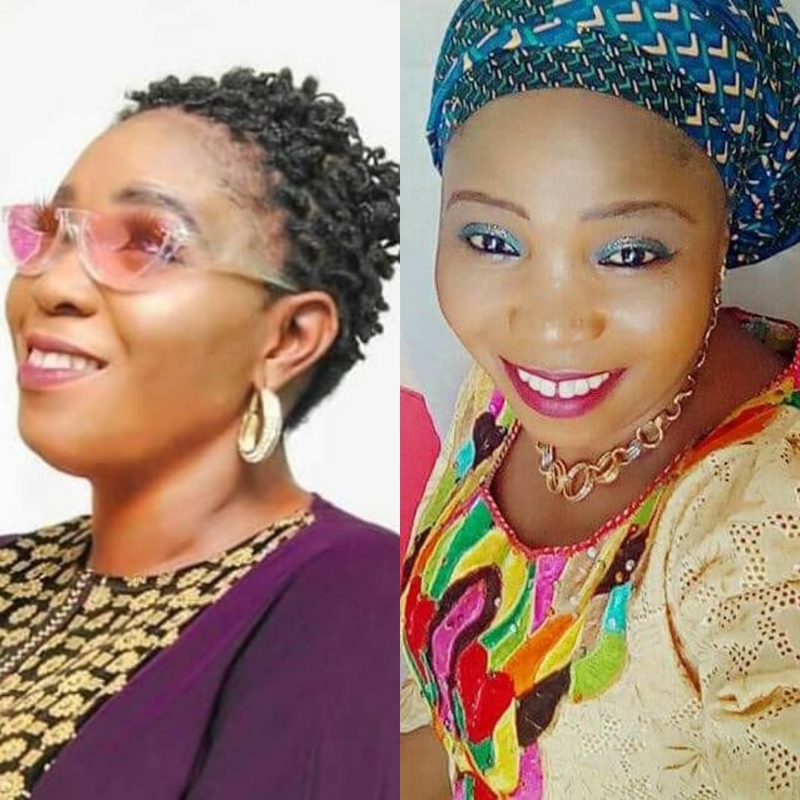 Lagos based movie producer, Olabisi Monsurat otherwise called Bisket has died. The rising actress and filmmaker passed away less than 2 weeks after she welcomed a new baby. Her death was today confirmed by her colleague Omolola Olumide.